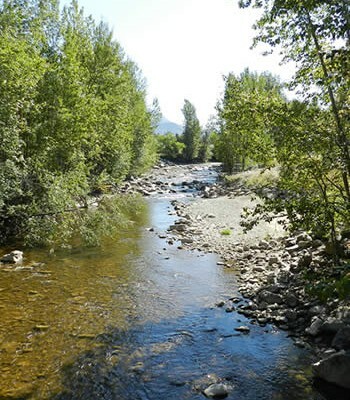 Government officials will be attending a Watershed Forum in Duncan early this afternoon to talk about a new water act and the future of watershed governance in BC. 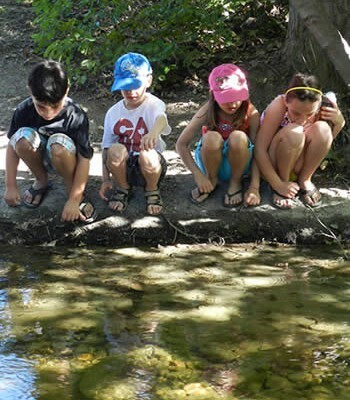 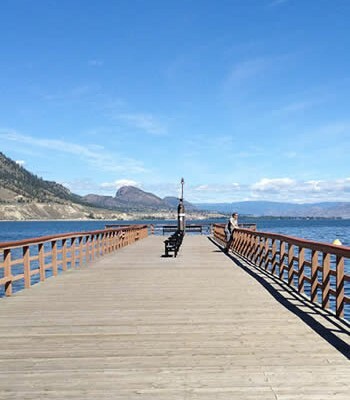 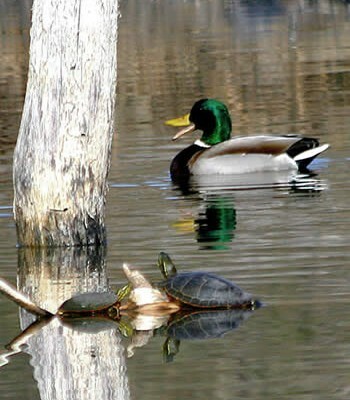 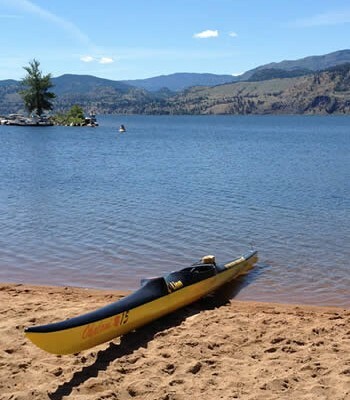 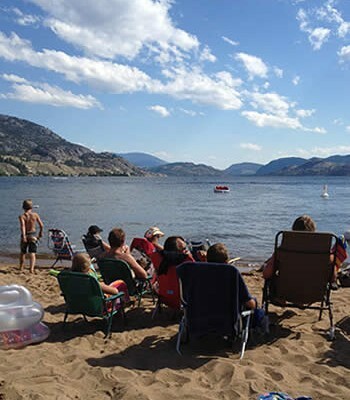 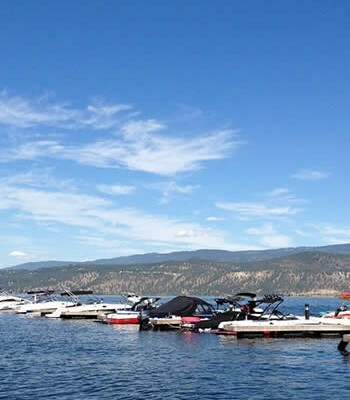 Anna Warwick Sears, a member of the Okanagan Basin Water Board, one of the longest standing water management organizations in BC says the Okanagan region has been like the “canary in the coal mine” when it comes to water issues. 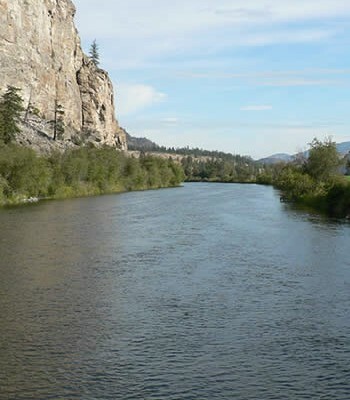 ‹ Water Conservation Guide for BC – Now available!